Follow the latest developments and breakthroughs from ECU's world-class researchers. Get the latest news about ECU research and join the conversation. 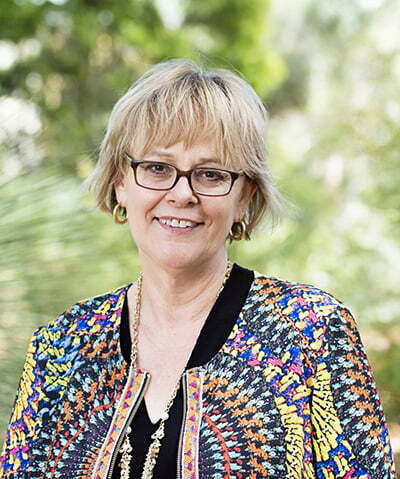 "At Edith Cowan University, we're building our reputation on our impact rather than our age. And as you'll see in the examples highlighted here, we're making that impact through world-class research." Researchers at Edith Cowan University have developed a high-tech type of glass that uses nanotechnology to harvest solar energy from the sun. The energy-harvesting clear glass can generate up to 50 watts of power per square metre of surface area while still allowing visible light to pass through. Manufacturers may favour fingerprints over passcodes to allow access to smartphones, but ECU researchers already see the technology as nearing obsolescence. Edith Cowan University researchers have developed the world's first blood test capable of detecting melanoma in its early stages, a breakthrough that will save thousands of lives, as well as millions of dollars for the health system.